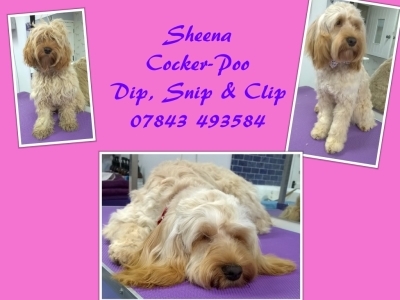 Professional Dog Groomer based in a modern salon. grooming on a one to one basis. 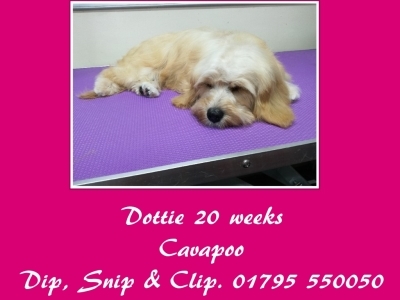 Here at Dip, Snip & Clip Dog Grooming, we offer a professional and friendly dog grooming service. 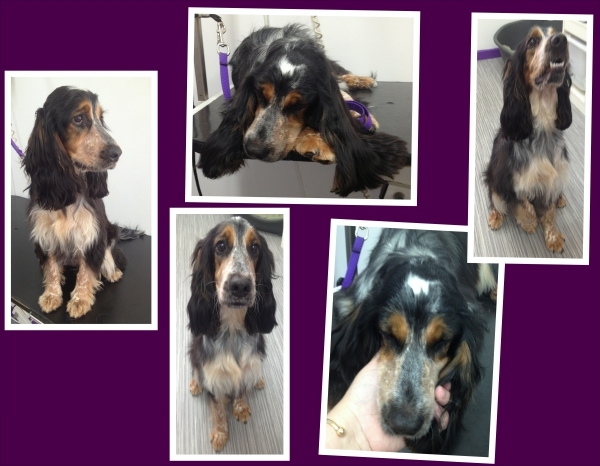 Every grooming session is undertaken as a bespoke service following a consultation with you and your pet. We are currently open Tuesday through to Saturday, 9am until we finish! We will be open every 6th Sunday, but please check these first. All details are Subject to change. 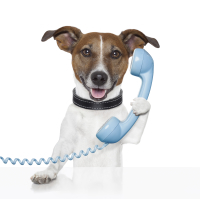 You can find out all the up to date information, and details of available appointments by following us on Facebook. 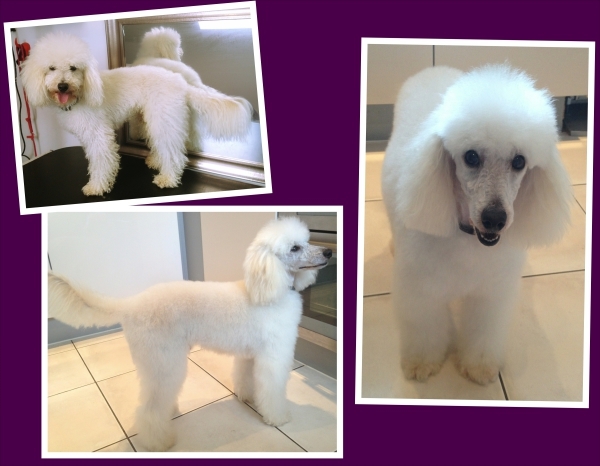 All pictures of dogs on our website have been groomed by us!